Mildred “Mickey” Mitts, age 92, of El Dorado Springs, MO, passed away on December 10, 2016, at the home of Jim and Marilyn, who had cared for her the last year. Mildred was born November 3, 1924, in Springfield, MO, to Wesley and Artie Kimble. 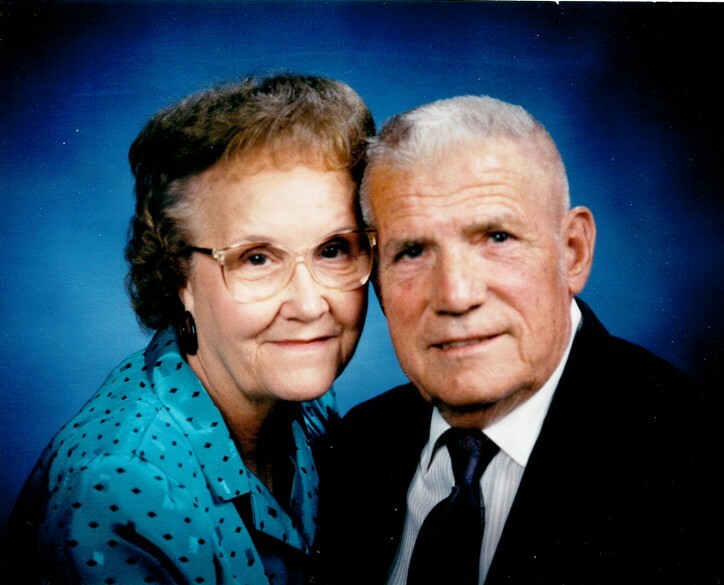 Mildred married Babe Calvin Mitts on October 7, 1944, in Kansas City, KS. To this union two sons were born: James Mitts and Jerry Mitts. She worked at the International Shoe Company for 34 years. Preceding Mildred in death were her husband, Babe; her parents; one brother, James Willoughby; and one sister, Georgia Campbell. Survivors include her sons, Jerry Mitts and companion, Sarah Ford, of El Dorado Springs, MO, and James Mitts and wife, Marilyn, of Walker, MO; grandchildren: Ethan Mitts, Evan Mitts, Michael Mitts, and Amanda Mitts; step-grandchildren: Jeremiah Taylor, Johnny Taylor and wife, Margaret, and Jennifer Taylor; unborn great-grandson, Zayne Calvin Mitts; step-great-grandchildren: David Taylor, Kyle Taylor, and Julie Avelos-Taylor; sisters: Ruth Truitt of Bolivar, MO, Linda Humphrey and husband, Roger, of Springfield, MO, Eula Mae Fox and Debra Barnhouse, of Fair Grove, MO; brother, Don Kimble and wife, Diane, of Springfield, MO; and sister-in-law, Freda Willoughby of Harrisonville, MO. Funeral services for Mickey Mitts will be held Friday, December 16, 2016, at 2:00 p.m. at Bland-Hackleman Funeral Home with Rev. James Coleman officiating. The family will receive friends on Friday from 1:00 p.m. until service time. Interment will follow in the El Dorado City Cemetery under the direction of Bland-Hackleman Funeral Home. Pallbearers will be Ethan Mitts, Evan Mitts, Ken Ratliff, Curtis Wells, Johnny Taylor, and Ed Morlan.